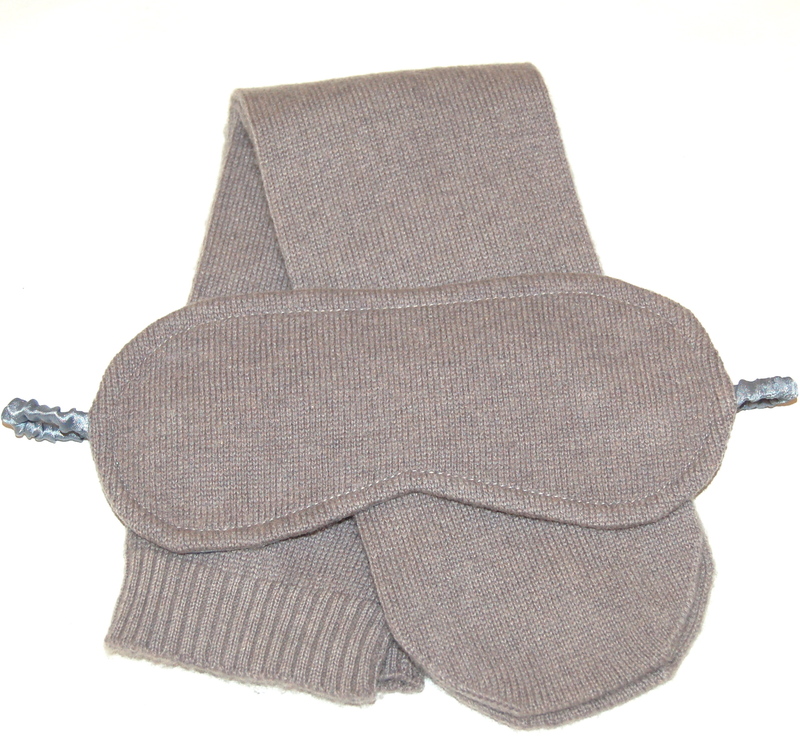 This stunning, original sleep mask and socks set by KIF Collection is made from the finest Mongolian cashmere. So shear and light, yet warm and soft. Snoozing made easy!